Only put biodegradable wastes into system. Don't flush cigarette butts, "flushable" wipes, cotton swabs, cat box litter, sanitary napkins, tampons, disposable diapers, condoms, chemicals, paints and other non-biodegradable or toxic products into your system. Never clean paint brushes/rollers/pans in the sink. Even the "water soluble" paints are non-biodegradable. Minimize the use of bleach and “anti-bacterial” soaps/cleaners. Minimize the amounts of cooking oils and grease being put into the system. Have your septic tank pumped regularly and checked for leaks, cracks, & missing baffles. Tanks generally should be pumped at least once every three years. This will help reduce the rate at which the system will age. Be sure that water from the roof, gutters, and foundation drains do not flow over, or into, the system. This will keep the disposal area from becoming saturated. Keep trees and bushes away from the leaching system. ... and keep the area mowed to reduce the chance of root invasion. Plant only grass over the effluent disposal area. This is to prevent soil erosion. Restrict use of a garbage grinder/disposal. Waste from garbage disposals does not contain enzymes and bacteria making it much harder for the bacteria in the tank to fully break these items down. Compost your garbage or put it in the trash, rather than into the septic system. Don’t dig into your septic system or build anything over it. Damage to system components may occur. Don’t discharge a water treatment system back flush into the septic system. This introduces additional water into the system and in some cases a salty brine which retards bacterial growth. Don’t drive wheeled vehicles (tractors, cars, trucks, atv’s etc.) over your septic system or compact the soil in any way. ... by reducing the amount of wastewater that must be treated and disposed of. 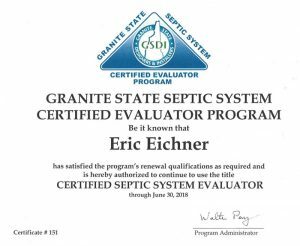 Septic systems do not have unlimited capacity. Residential septic systems are designed to handle limited amount of waste water per bedroom per day. Overloads can occur seasonally or daily. 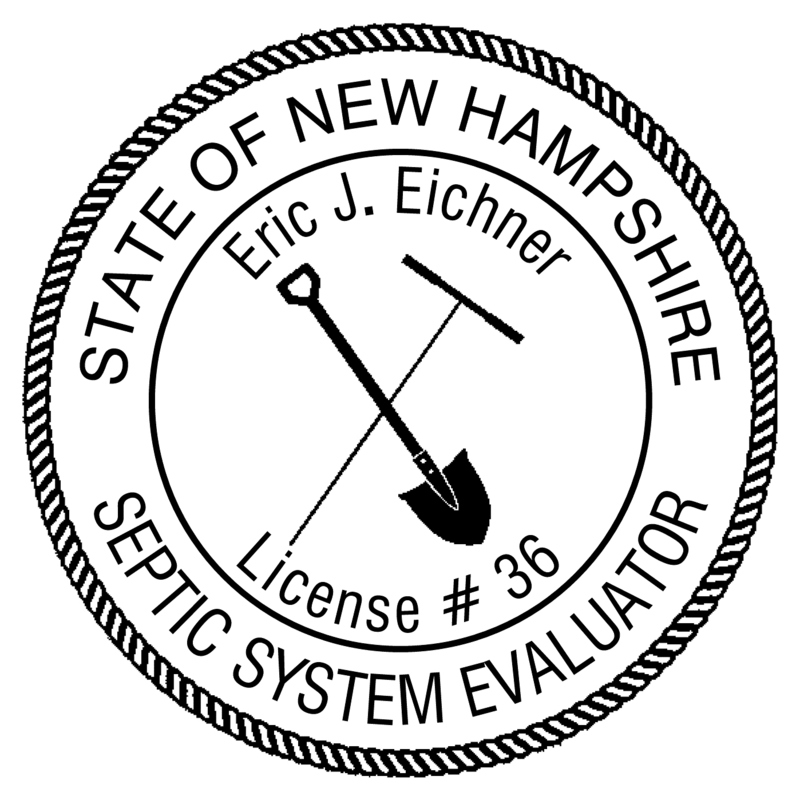 Call a septic system professional when you have problems. Don't attempt to repair a system yourself. A repair permit may be needed from your local health department. State laws do require that you get a permit before replacing a failing system. It is important the system is repaired/replaced promptly & properly to minimize the health risk to your family, the community, and the environment.